NOTE: Dexter Roberts was one of three Alabama finalists of American Idol for 2014. He is from the town of Fayette which is the county seat of Fayette County, Alabama. Fayette is about an hour’s drive from Jasper, the home C. J. Harris, another of the three Alabama finalists in the top nine. Both Fayette and Jasper are around 150 miles from Slapout, Alabama, home of the third Alabama contestant, Jessica Meuse. Created by the Legislature December 20, 1824. 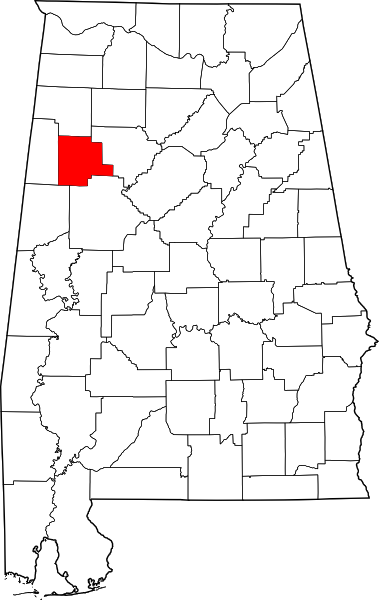 Fayette County was established around the same time as Walker County from parts of Tuscaloosa and Marion Counties. It is situated in the northwest central section of the state. Fayette County is bounded on the north by Marion, on the north and east by Walker, on the south by Tuscaloosa and Pickens, and on the west by Lamar County. It lost its western section with the formation, February 4, 1867, of Jones County, the name of which was changed first to Sanford, and still later, to Lamar. Fayette County was named in honor of General LaFayette, the distinguished Frenchman and patriot of the American Revolution, who was making his second tour through the United States at the period of the formation of the county. On the old McConnell plantation along the road running northeast from the town of Fayette, and about half a mile off Sipsey River, near Antioch church, is a group of mounds. The name Luxapallila (popularly referred to as meaning “Floating Turtle,” but more properly “Creek where the terrapin crawls”), given to the river of that name, indicates Native American occupancy. 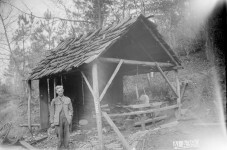 The territory in the county was undoubtedly a common hunting ground of the Creeks, Choctaws, and Chickasaws. The territory included in this county was off the early trails. 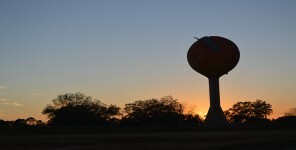 In the extreme northern section of the county, just south of the village of Texas, was an Indian town site, where pot sherds, arrow and spear points, and some broken pipes have been noted. The site is a half mile back on the high ground. The first post office was established at Fayette Court House (the county seat) 14 Feb 1826. The name of the office was changed to Fayette 26 May 1892. 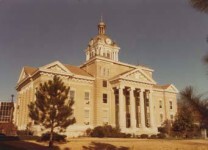 A courthouse fire in 1866 resulted in the loss of numerous early records. Below is a film of Fayette, Dexter Robert’s home town when they were having their Centennial Celebration in 2011. It also includes part of a performance by another Alabama and the 5th season American Idol winner, Taylor Hicks. The town of Fayette was recently featured in Today in America. 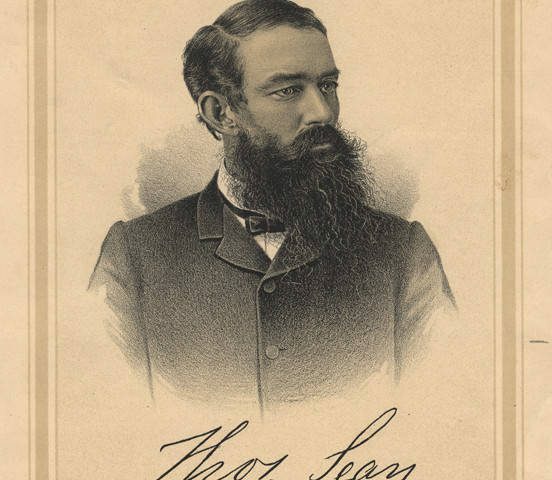 1861—Benjamin W. Wilson, Elliott P. Jones. 1865—Elliott P. Jones, W. W. Wilson. 1834-5—William S. Taylor; Caswell C. Thompson. 1835-6—William S. Taylor; Burr W. Wilson. 1836-7—William S. Taylor; C. Boyd. 1837 (called)—William S. Taylor; C. Boyd. 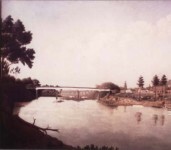 1838-9—William S. Taylor; R. J. Morrow. 1839-40—William S. Taylor; Wilson Cobb. 841 (called)—Wilson Cobb; Elijah Marchbanks. 1841-2—William S. Taylor; Elijah Marchbanks. 1842-3—James M. Morris; Elijah Marchbanks. 1843-4—James M. Morris; Allen Harris. 1844-5—Alvis Davis; William W. Bell. 1847-8—Alvis Davis; J. R. Kirkland. 1849-50—A. J. Coleman; J. K. McCollum. 1851-2—A. J. Coleman; J. K. McCollum. 1853-4—E. W. Lawrence; A. M. Reynolds. 1855-6—J. C. Kirkland; T. P. McConnell. 1857-8—A. J. Coleman; James Brock. 1859-60—A. J. Coleman; James Seay. 1861 (1st called)—A. J. Coleman; James Seay. 1861 (2nd called)—James Middleton; Alexander Cobb. 1862 (called)—James Middleton; Alexander Cobb. 1863 (called)—James Seay; Alexander Cobb. 1864 (called)—James Seay; Alexander Cobb. 1866-7—Thomas Malloy; E. W. Lawrence (vise A. Cobb). Owen, Thomas McAdory. 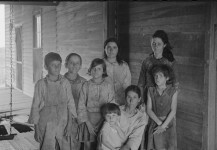 History of Alabama and Dictionary of Alabama Biography. Chicago: S. J. Clarke Publishing Co., 1921. Inspired by true events and the Cottingham family that resided in 17th century Somerset, Maryland, and Delaware, colonial America comes alive with pirate attacks, religious discord, and governmental disagreements in the pre-Revolutionary War days of America. Orphaned at an early age, the Cottingham siblings face pirate attacks, illness, injuries, and the disappearance of a loved as they try to establish their lives in the wilds of early America. Will they prevail or be torn apart over the issue of slavery? Fayette County courthouse burned twice – was the first arson? Three Out of Thirteen in American Idol? What are the odds of this happening? 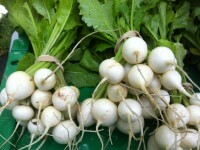 Those Beautiful Turnips – Are They Animal Food?